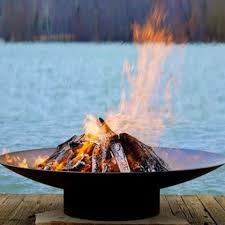 We offer premium, seasoned firewood. Spruce, pine, poplar, and birch. All firewood is split, dried and ready to be burned. We will deliver to cabins, cottages, RV parks and campgrounds as well as your front door. 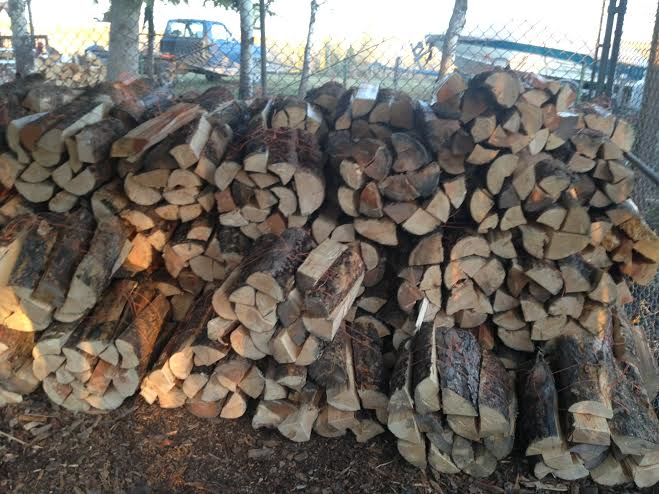 Firewood sales to the public, private and commercial sectors available anywhere in central Alberta. Customer satisfaction with fast & friendly service you can trust. Great prices with quality that cant be beat. Business Hours 8am-9pm Year round.